The new 8th generation Porsche 911 is here, code named 992. Like the previous 7 generations, the design changes are evolutionary, but the 992 seems even less evolutionary than the 991. It’s still a Porsche and it should sell well. 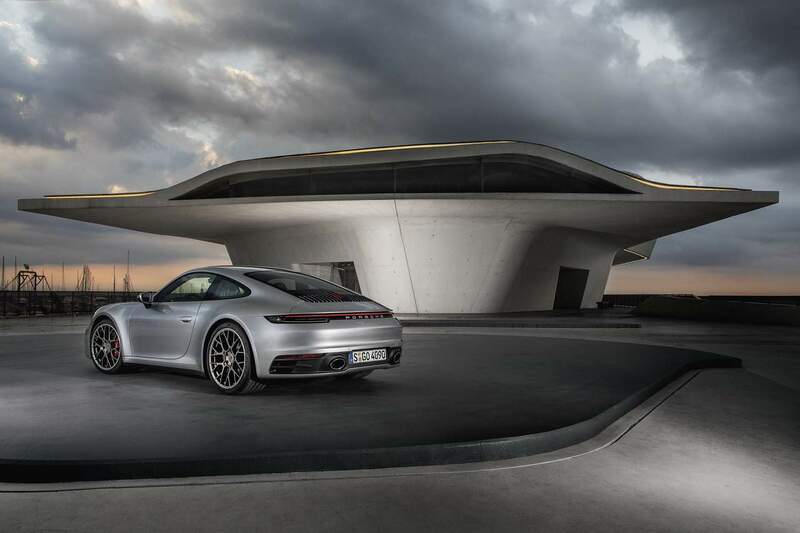 The new 2020 Porsche 911 was unveiled at the Los Angeles Auto Show, with sales starting early to mid-next year. The exterior has subtle differences, the car is wider and longer, and has a longer front end to comply with the new pedestrian impact protection regulations. The wheelbase has been increased by almost 2 inches (4.5 cm), to provide more space for the occupants. The interior also gets an evolutionary update, but the differences here are more distinct. Gone is the automatic gear lever, in its place is a dinky little stick kind of a thing, which you can’t even grab onto. The infotainment system uses a 10.9” display, which looks quite good. 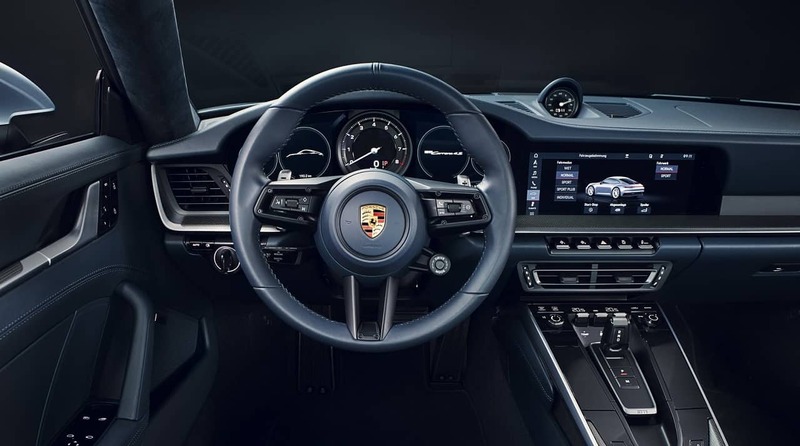 The gauge cluster is the familiar Porsche design, with 5 circles. Only the center circle houses an analogue gauge, which is the tachometer, the other gauges are digital and therefore customizable. 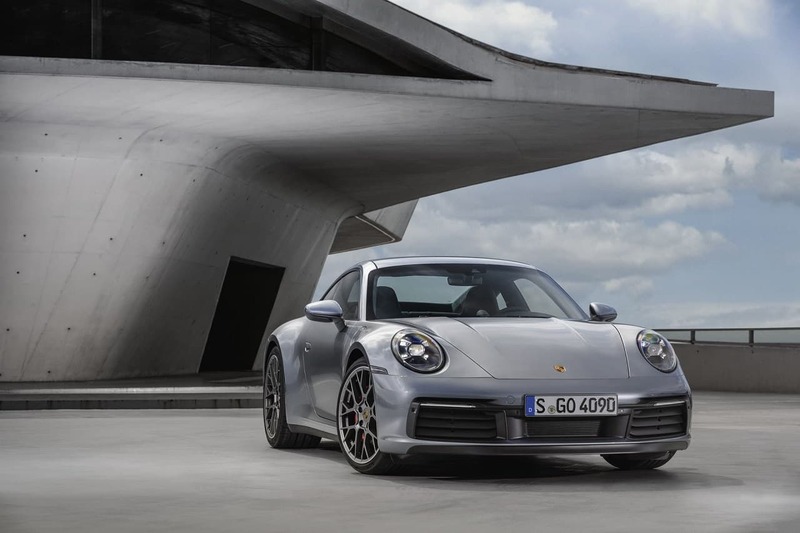 Powering the Porsche 911 is a twin-turbo 3.0 liter flat-6 cylinder engine, producing 385 horsepower in Carrera and 444 HP in Carrera S form, that’s an increase of 15 and 30 HP respectively over the most recent 991.2. Power is sent to the rear or all wheels via a 7-speed manual or an 8-speed PDK transmission. 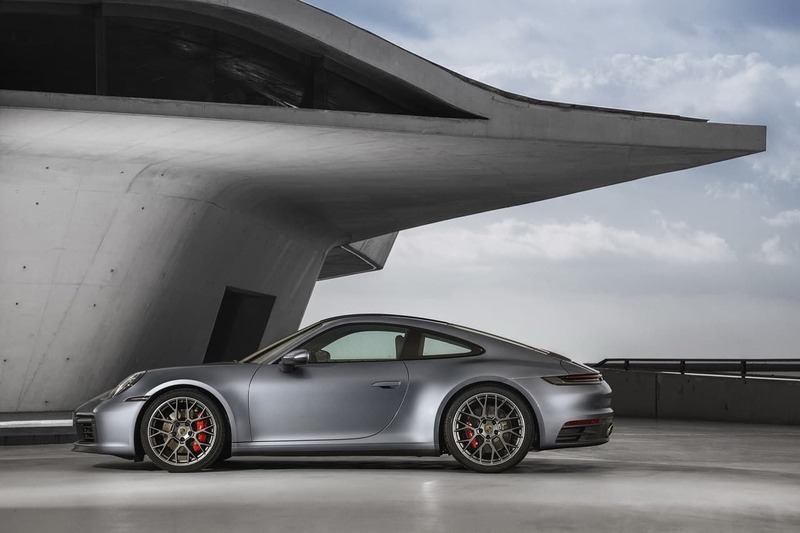 The Carrera S with RWD reaches 60 mph in 3.5 seconds and the AWD version hits 60 mph in 3.4 seconds. 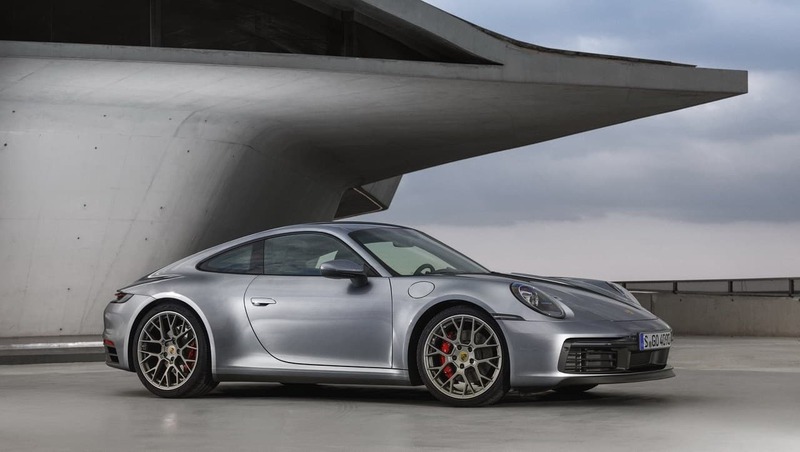 In the United States, the 2020 Porsche 911 Carrera S will have a starting price of $113,200 and the Carrera 4S will start at $120,600, I’m sure you can double those figures will all the options Porsche offers.